Fine Selection of Local Ale! 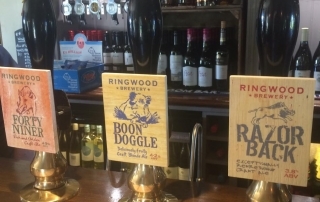 Here at The Mortimer Arms we are proud to have three of our local brewery Ringwood's Beers, Razorback, Boondoggle and 49er, a selection of beer which certainly won't disappoint! 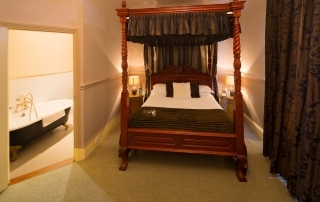 Pop in and treat yourself! 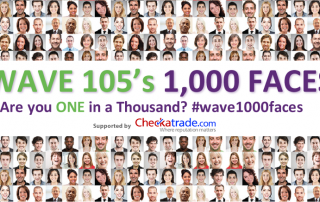 Wave 105 Charity Day Saturday 17th September! Welcome Mortimer’s Orchard Cider To Our Collection! 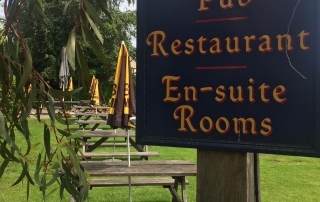 Here at The Mortimer Arms we are open for breakfast for non residents every day from 8am! Treat yourself to a simple eggs on toast up to a delicious Full English, all with unlimited tea and coffee! The perfect start to any day! Friday, The first day of the weekend!